Nottingham Business School have organised lots of educational events and have summer school opportunities at partner universities in Europe. 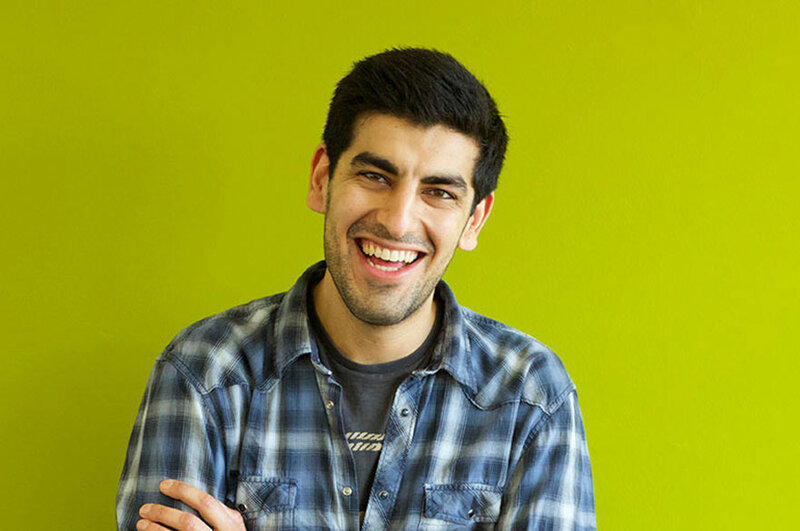 "Nottingham Business School pays a great deal of attention to its postgraduate students in order to ensure that they remain inspired. Throughout the intense academic year, NBS has so far organised several educational events including residential away days at Holme Pierrepont, a visit to Jaguar Land Rover and summer school opportunities in one of NTU’s partner universities in Europe. 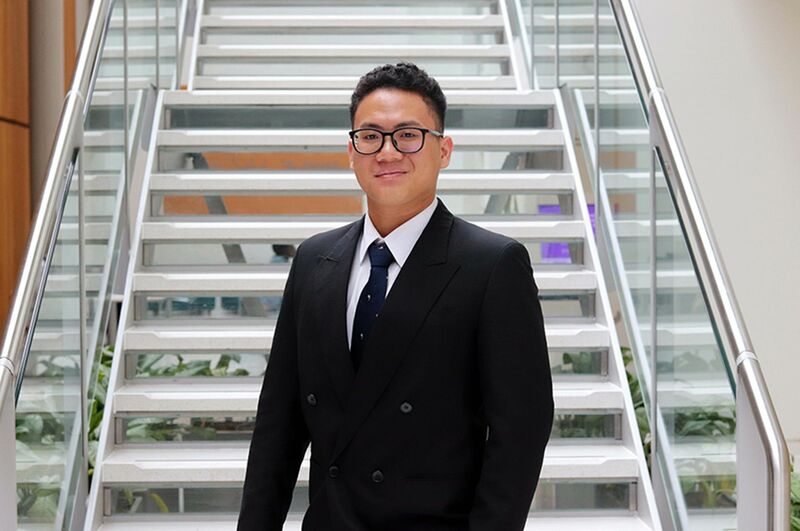 "Among my few options of universities for my postgraduate course, NTU eventually became my first choice due to the wide range of scholarships available for international students and Nottingham itself, where the cost of living is lower and the city is safer and student friendlier. 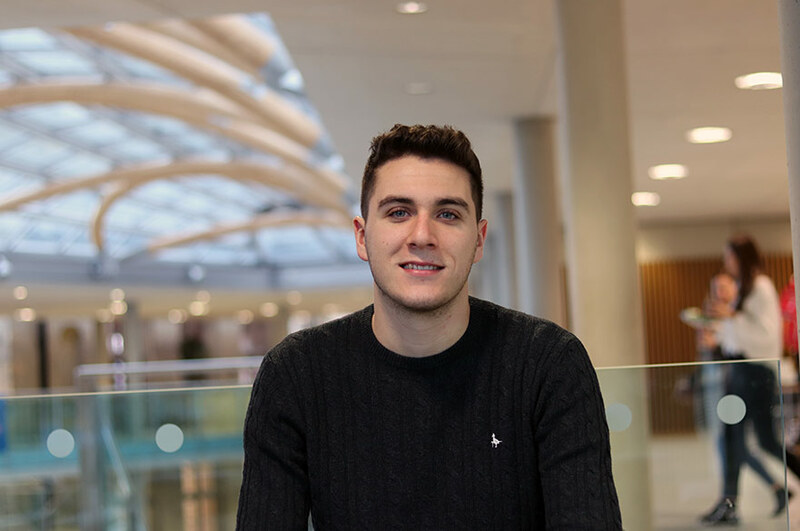 "I believe that receiving both a CMI Diploma and MSc Management Degree from Nottingham Business School will make me stand out from the crowd and succeed in recruitment processes. It will also present me with benefits even after the beginning of my career; particularly it will increase my chance to earn a promotion due to having a double qualification. 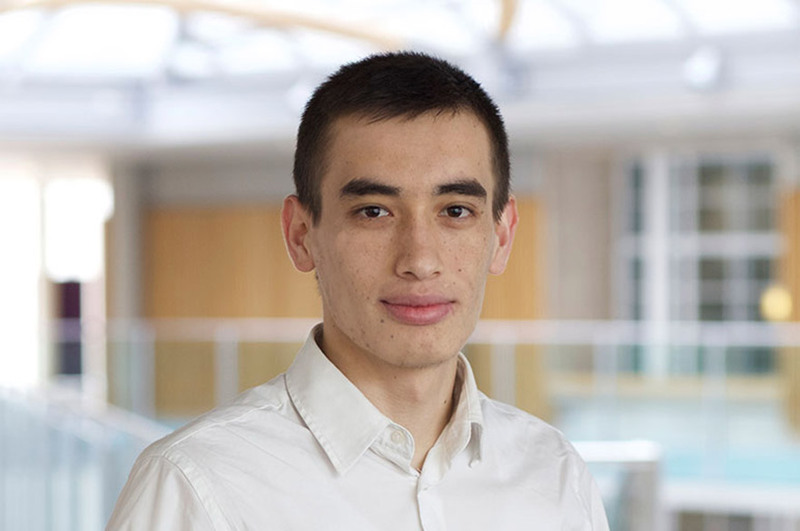 "There are two reasons for why I particularly decided to study MSc Management and International Business course. First is the chance of obtaining a dual award upon successful completion of the course. The second reason is undertaking a consultancy project at the end of the programme, which I think, is more practical way of doing research than writing a traditional dissertation."